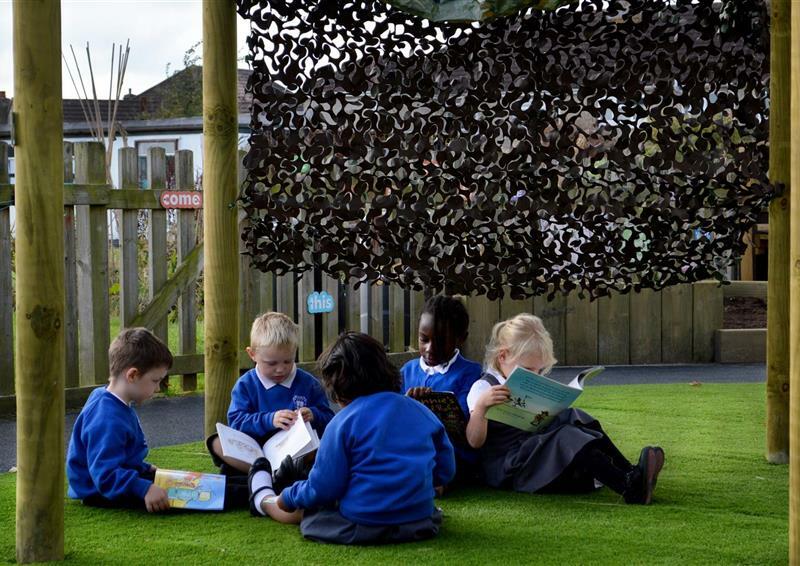 We provide market-leading playground resources for messy play, den-making, role play, investigative learning, music making, expressive arts, creative writing and more. 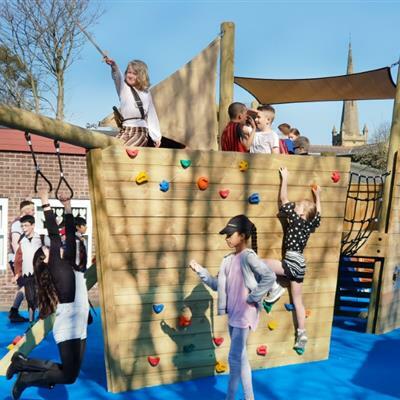 Our imaginative and creative products are fully inclusive and non-prescriptive, encouraging children to work together and lead the play as they wish. 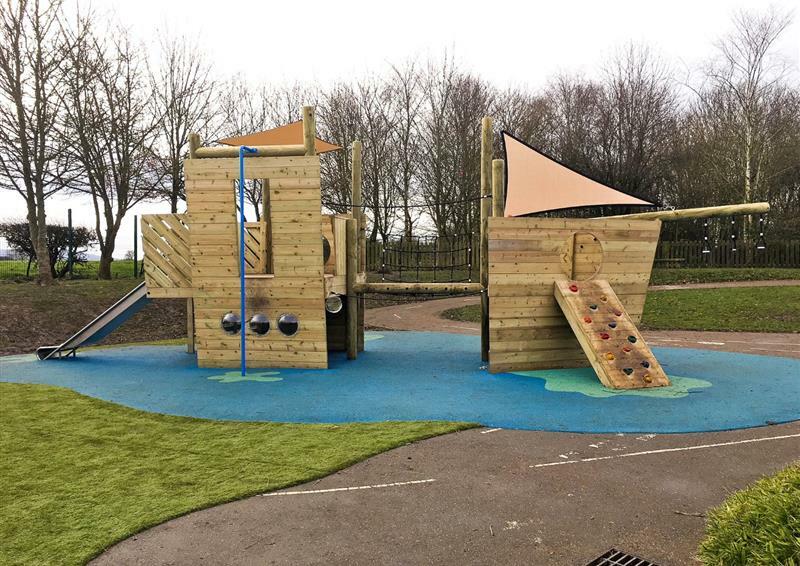 Enhance role play activities with our Themed Play Ship! 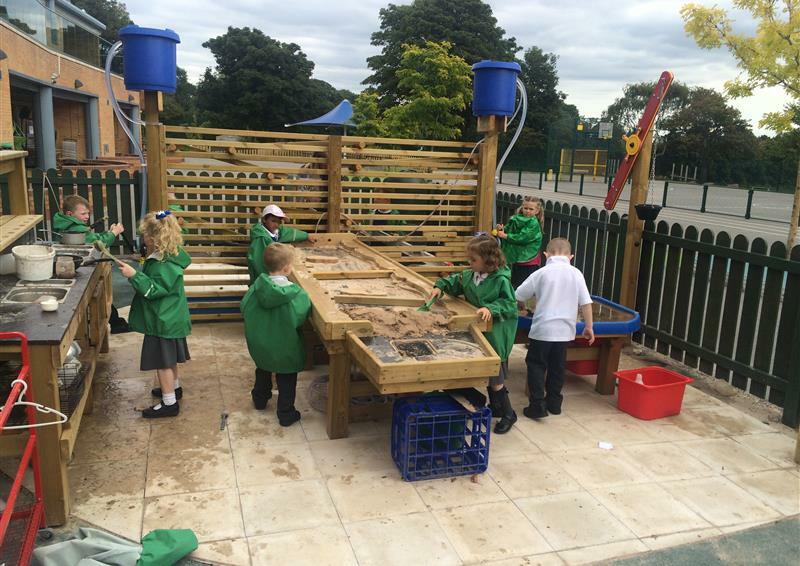 Bake delicious mud pies and cakes in our Mud Kitchen. Unique den-making posts with totem holes and grooves at every height. 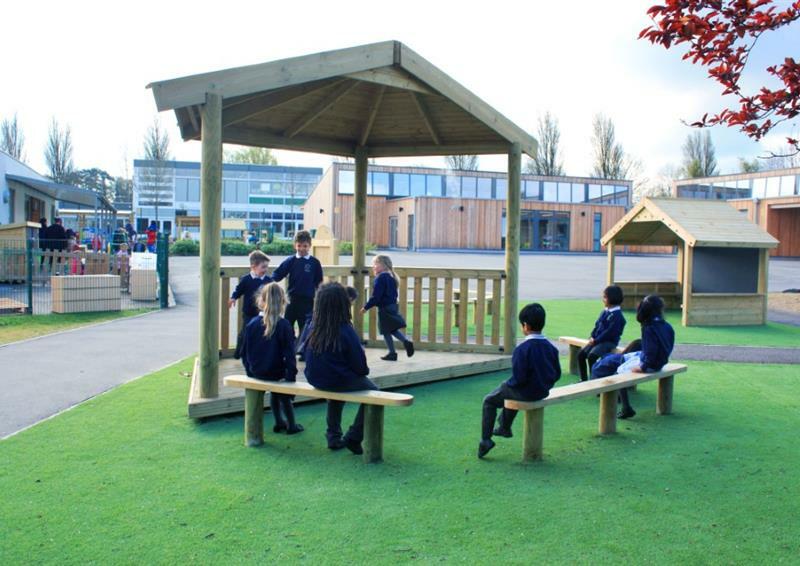 An excellent range of playhouses for open-ended play. 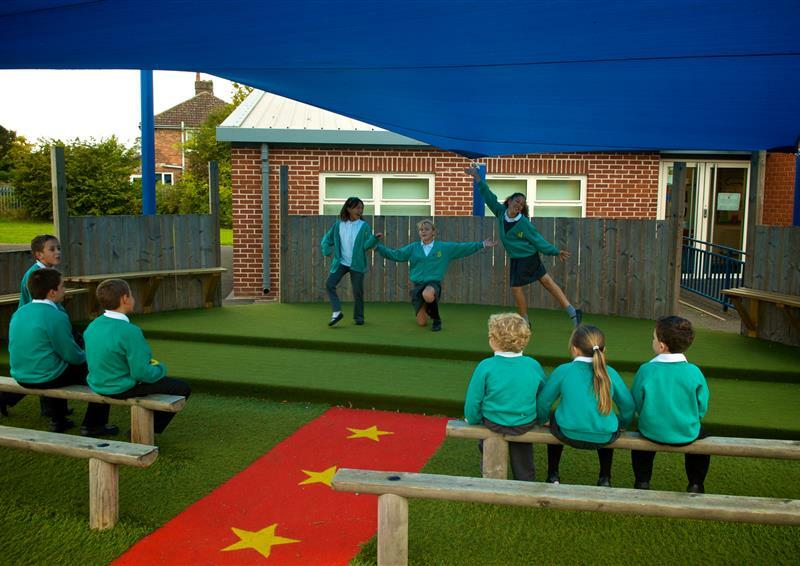 Wigwams inspire imaginative play on the playground. Sail the seven seas on our magnificent North Sea Galleon. 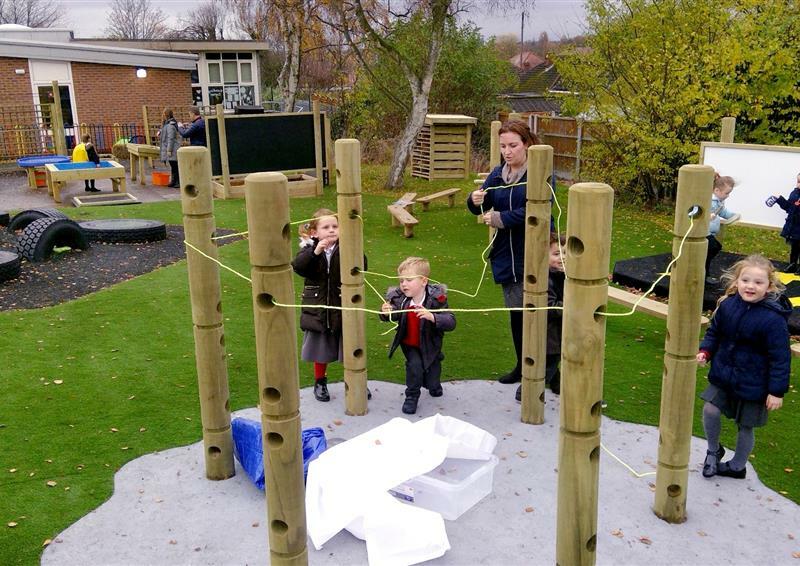 Children can express themselves freely using our outdoor mark making boards. 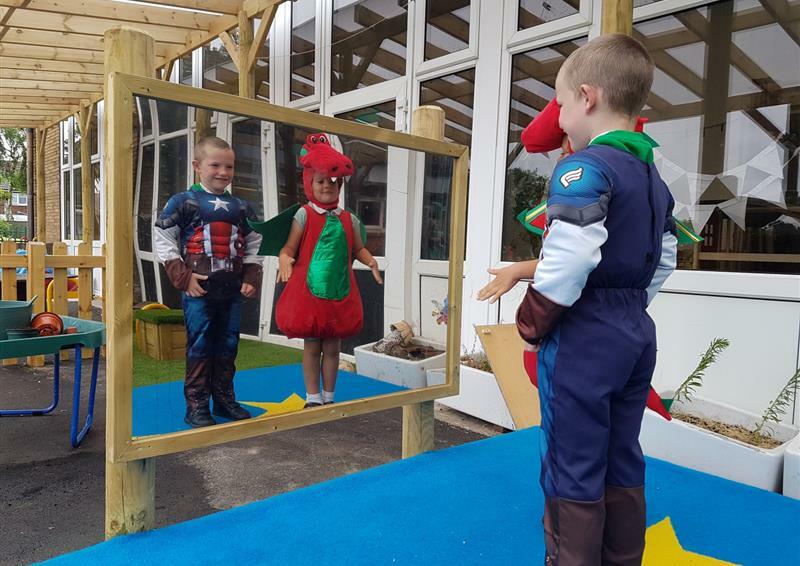 Our playground mirrors can be wall mounted or placed onto posts. 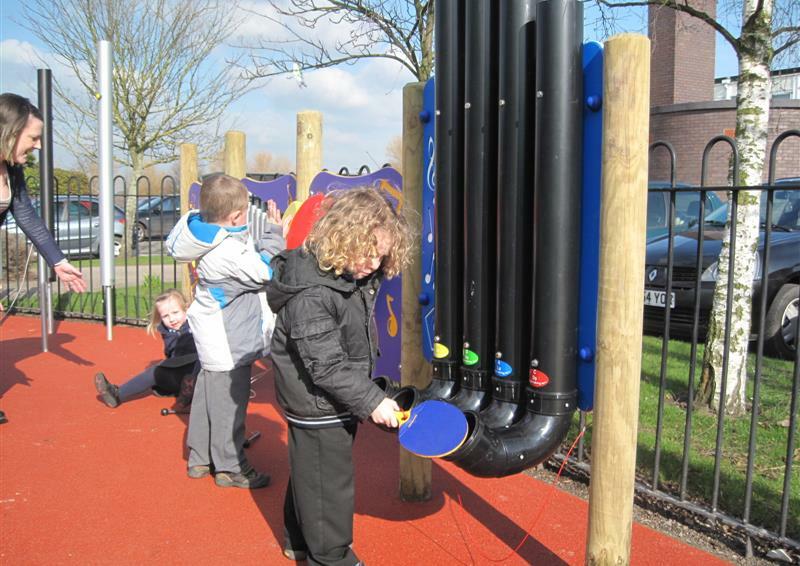 Or click here to view all products in Imaginative and Creative Playground Equipment. 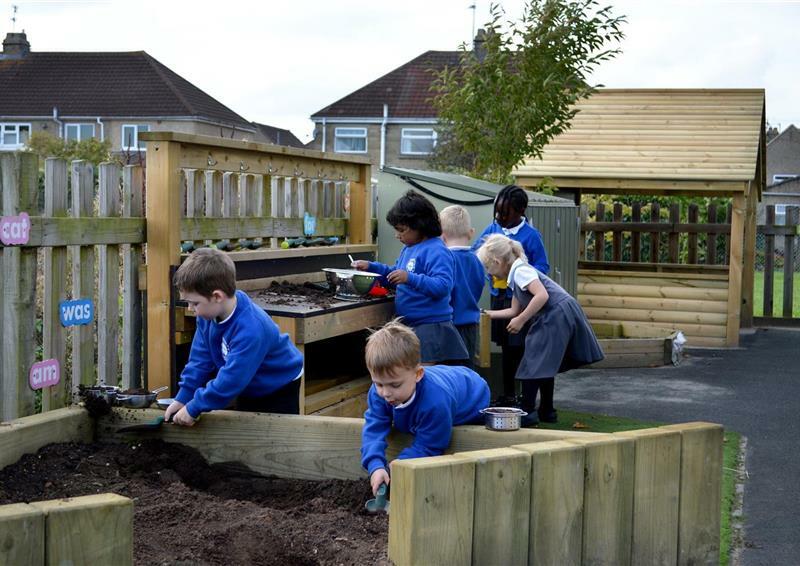 Imaginative and creative play is a vital part of every child’s development and must be promoted during their school playground experience. Providing opportunities for role-play will help nurture your children’s imagination and relationships. 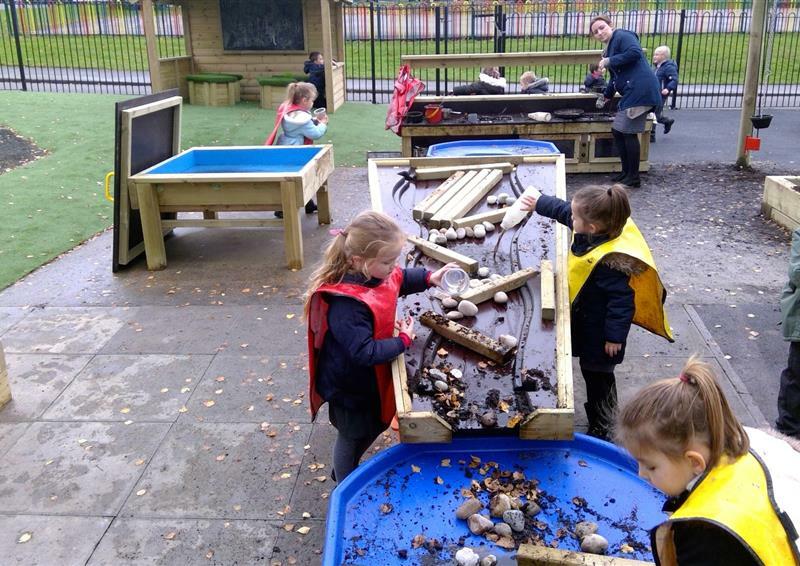 Messy play with sand, water and mud is fun and creative, and can even be scientific! 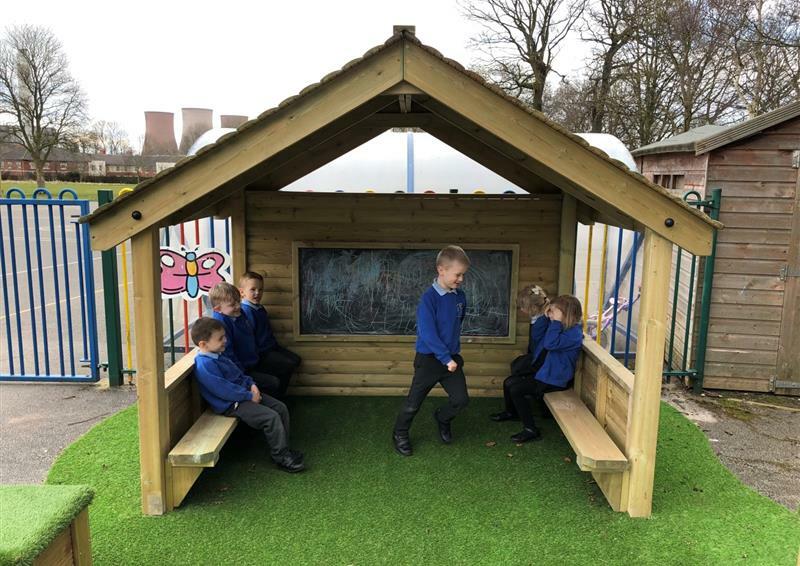 Den-making helps children bond and shape their own play environment, while musical play and performance spaces help encourage valuable life skills. Complete our Contact Form below for a free consultation and design presentation.